WARNING: SKYDIVING IS EXTREMELY DANGEROUS! 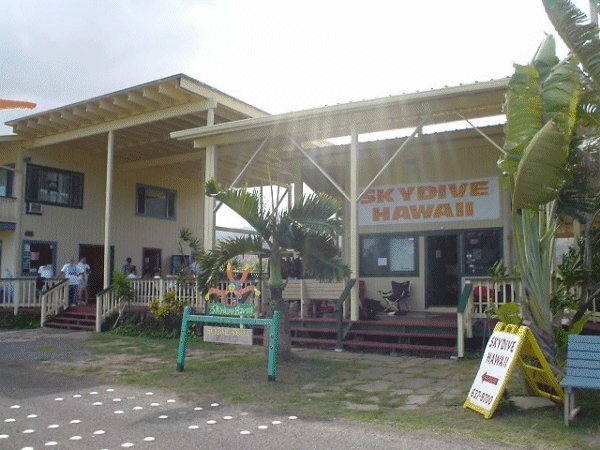 Check out videos taken at Skydive Hawaii and posted on YouTube.com by our happy customers. While each person's reason for skydiving may differ, the general feeling on landing is euphoric, having just had more fun and excitement than is generally experienced in a month of Sundays. 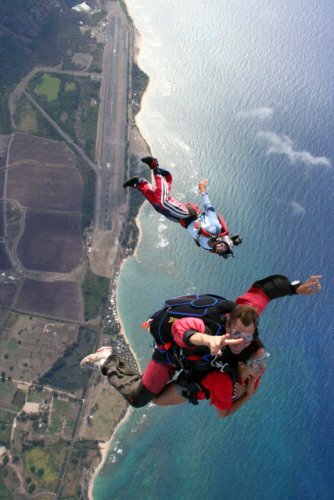 As Hawaii's oldest and largest sky diving center, Skydive Hawaii is known for having the best instructors. We also make more daily tandem jumps and have been able to offer you that pristine North Shore view at the World's Most Beautiful Skydiving Center! The tandem passenger will enjoy the great views of the North Shore during the fifteen minutes flight up to jump altitude. When the plane reaches jump altitude, your USPA Tandem Instructor will secure you to their gear. Together you will exit the aircraft and reach speeds of 120mph, without worrying about getting a ticket for speeding! Your freefall will be thrilling; remember to keep your eyes open! The sensation of freefalling is not so much one of falling, but more like flying. 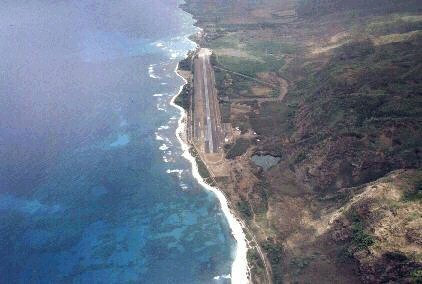 When you exit the plane, the North Shore of Oahu is below you. On a clear day it is possible to see the other Hawaiian Islands in freefall. After the canopy opens you will still be able to see much of Oahu. 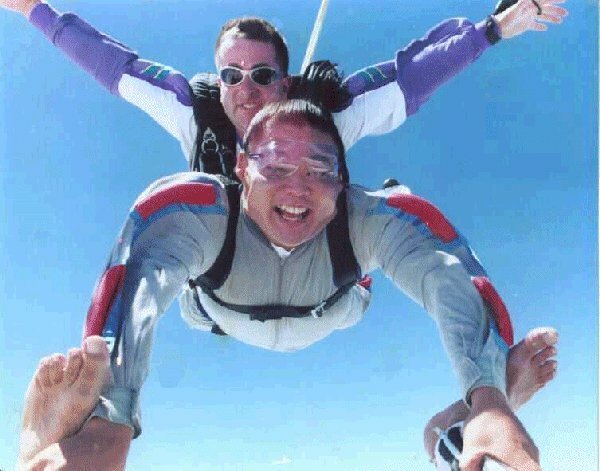 says "Saikou" after his tandem jump at Skydive Hawaii in 2000! Many times Diamond Head, Pearl Harbor, Kaena Point and the leeward coast are in plain view. You will also be able to see majestic bluffs, valleys, beautiful beaches, whales and other marine life from your canopy. Tandem jumping provides an obvious advantage for the adventurous spirit who cannot adequately meet the physical or proficiency requirements for the Freefall School jumps. 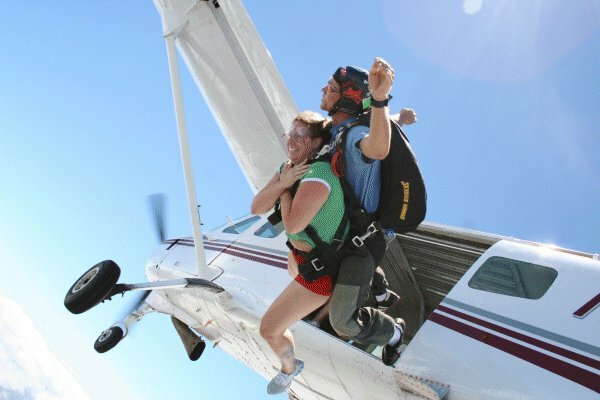 By relying on the USPA Tandem Instructor's skill, they will still be able to experience the thrill of skydiving. Your friends can watch you smile, hoot and holler from our viewing area. Tandem Instructor Lyle Stewart and first jump student exit from the Cessna Caravan's wide door.